These genius travel items will protect your belongings on your next trip. For all the incredible moments travel gives us — once-in-a-lifetime adventures, new friends, unforgettable meals — there are certain less-than-ideal realities that we all have to acknowledge can happen. Flights get delayed, hotels cancel, plans go awry, and pickpocketing happens. From tiny towns to a buzzing metropolis, theft can happen anywhere and will cast a serious dark cloud over the rest of your trip. 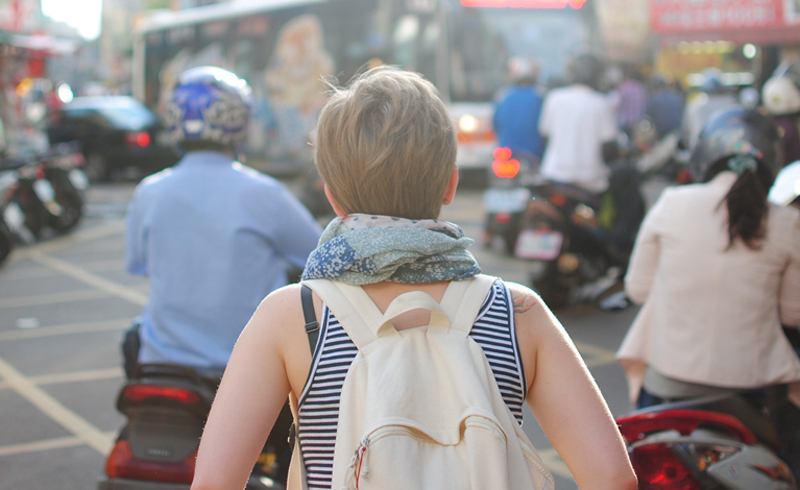 But we get it — it's hard to not get caught up when you're exploring somewhere new, and we're not about to bust out a 1980s fanny pack. So how can we protect the necessities while traveling? 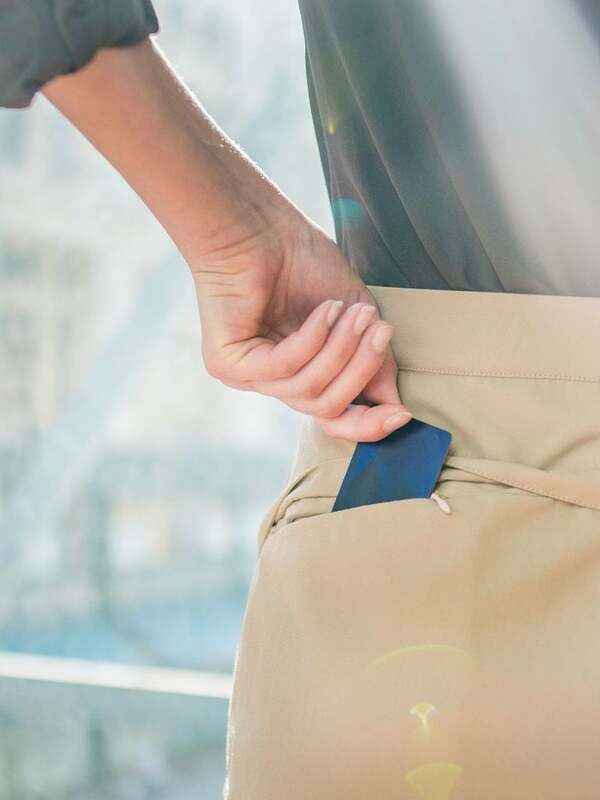 On your next trip, rather than put your valuables in a backpack or jeans pocket that can be easily reached by skilled pickpocketers, consider our list of six clever accessories that will help keep your things safe and sound. 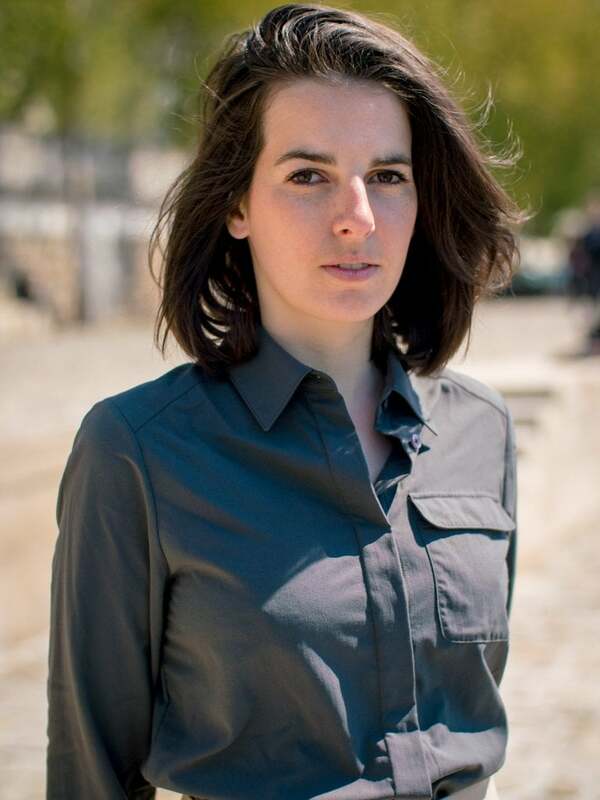 Clothing Art makes this breezy, lightweight women's button-down that's perfect for a casual day of sightseeing around European cities or embarking on an African sunrise safari, but it also packs a few secrets: five totally hidden pockets to store all of your valuables, so you can focus on capturing the perfect Instagram pic. If you're looking for something a little more dressed up, Clothing Art also makes a cute wrap skirt complete with the same secretive pocketing. The Italian-made Travel Bra takes the undergarment stash even further, with pockets big enough to hold items like your passport or phone. 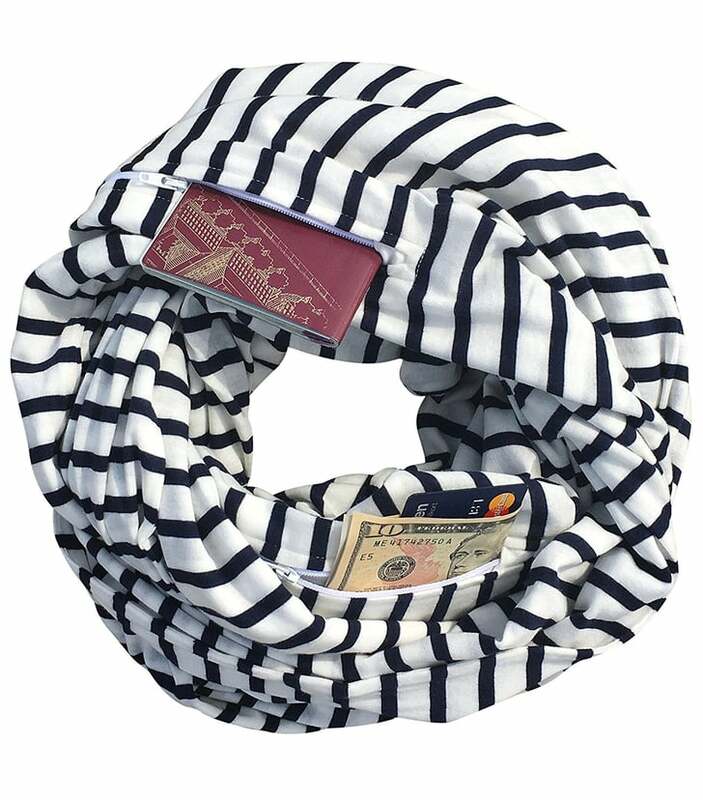 This striped infinity scarf on Amazon looks like a simple neck accessory on the surface, but its supersecret zip pocket perfectly protects your valuables from potential sticky fingers. Also, it's adorable. Win-win. Pacsafe makes a nifty stash pocket that hooks onto the plunge of your bra, ensuring your cash, credit cards, jewelry, etc., stay right on your body. Bonus: it's made from a supersoft material. A good cuff can spice up an outfit, but this inventive Etsy bracelet doubles as a wallet. 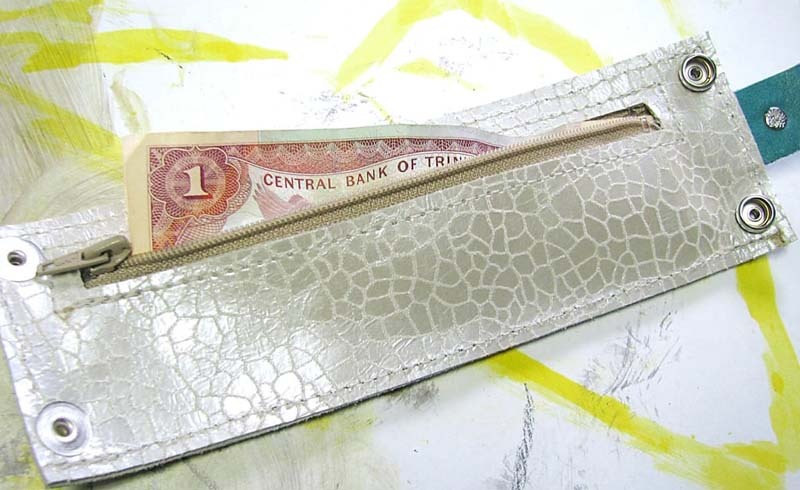 A concealed zipped compartment allows you to hide your cash, credit cards, ID, etc.